Cats are a very popular group of land mammals within the suborder Feliformia, which includes anything from lions to domestic cats. Cats are often furry, and always carnivorous, animals. They are found all over the world--with the larger species of the suborder found primarily in Africa, southern Asia, and south-east Asia. All cats, no matter the size or climate, are known for their retractable claws, speedy reflexes, and pointy teeth used to slice tough meat! Cats are most commonly known for being kept as house pets. However, not all cats can be kept as house pets. Only those cats referred to as domestic cats are suitable. In other words, they are called domestic cats because they have been domesticated, which means they can live in harmony with humans. 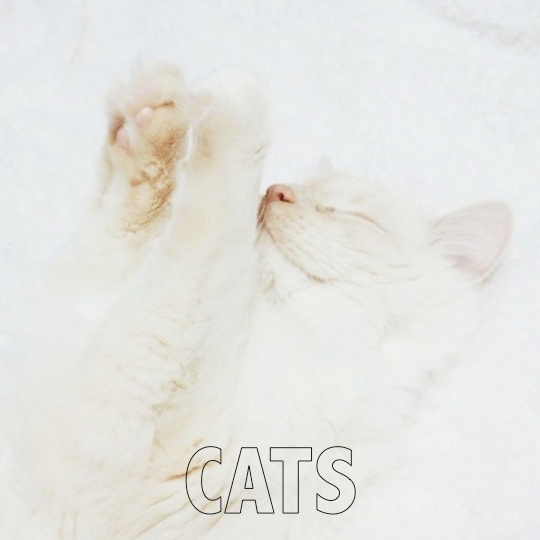 They are great companions because of their cuddly nature and soft, calming purr.